Flash Sale Alert! 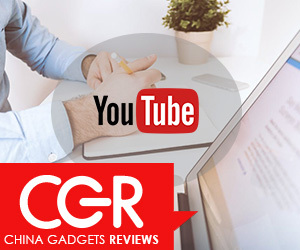 You can now buy Xiaomi Thermostat Accuracy Temperature Humidity Monitor from Gearbest.com for only $18.99 with free shipping. Xiaomi Thermostat Accuracy Temperature Humidity Monitor comes with a compact design and an LCD screen located at the top that can be used for real-time monitoring or to show the registered changes in temperature and humidity, as well as external environmental circumstances in any place. This device has a compact round design and uses a simple LCD screen that displays the current temperature and humidity of the room. 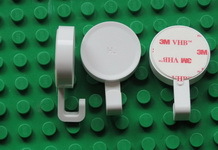 Due to the use of high sensitivity sensors, the readings are accurate to 0.1. 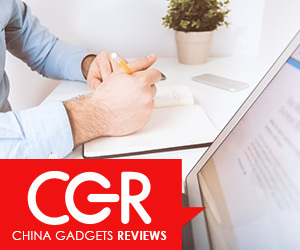 In terms of features, the Xiaomi Thermostat Accuracy Temperature Humidity Monitor comes with a high sensitivity sensor that provides accurate values with maximum errors of plus or minus 0.1. 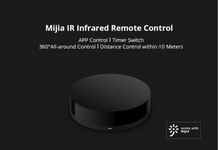 As it usually happens in this type of products, the Xiaomi Mijia Bluetooth Temperature and Humidity Monitor are compatible with My APP, so it can be linked to other intelligent devices to control it remotely. 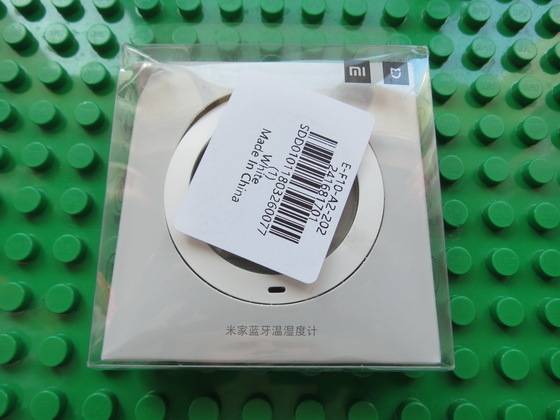 Hygrothermograph Xiaomi via Bluetooth can be connected to a special application on your smartphone. 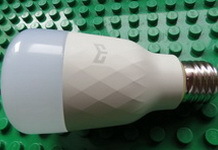 Through this application, it can transfer data to other devices in a smart home, such as an air conditioner or a lamp. This will improve comfort in the room. 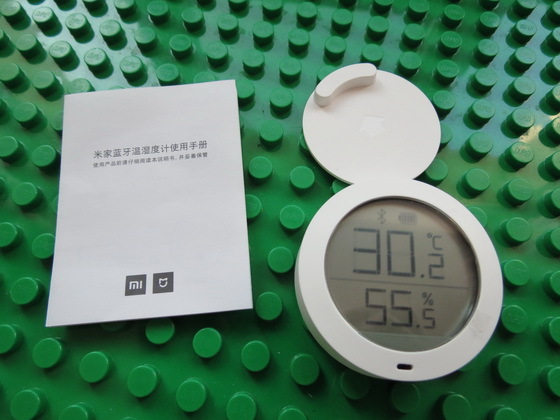 You can also connect the Xiaomi temperature humidity sensor to the Mi Home application. Activate Bluetooth on your mobile phone, enter the Mi Home APP , click on the “+” at the upper right corner and it should have been scanned to the new device Xiaomi mi smart temperature and humidity sensor now (if not, you can click the ” Add manually ” option), please follow to the prompts, long press the Bluetooth button on the back for 2 seconds, it will automatically start the connection. 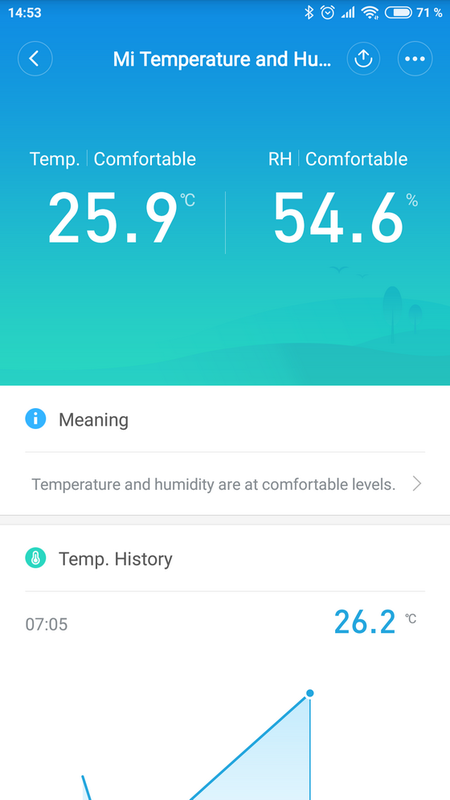 After the connection is successful, you can view the temperature and humidity information on the Mi Home APP, the connection process is simple and quick, it is easy to use. 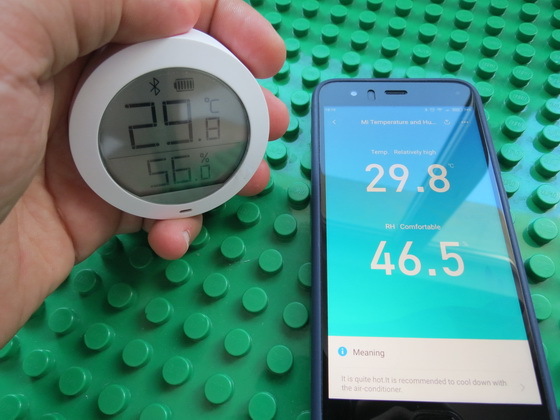 The positioning of Xiaomi mi smart temperature and humidity sensor is mainly let you know about the temperature and relative humidity readings instantly. 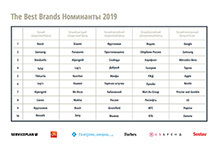 Of course, it can also be connected to the Mi Home APP to interact with other smart appliances, overall it can be regarded as a complementary smart home product. 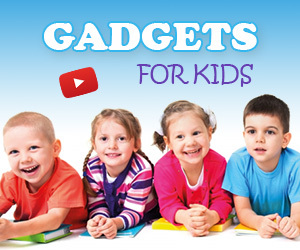 ● Battery powered, 1 AAA battery needed and included. 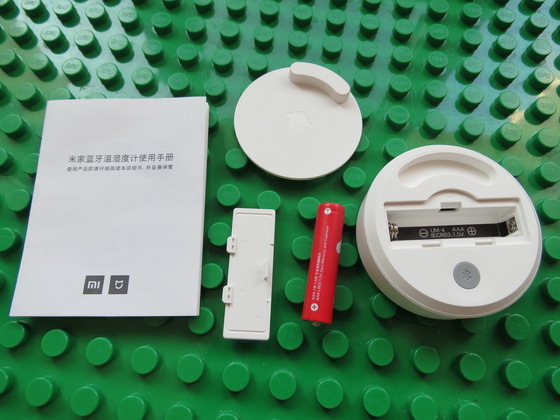 Currently the Xiaomi Mi Home smart application can be used to connect and control several Mi Home Automation devices such as Mi Plug, Xiaomi Camera, Mi Air Purifier, Smart Home Kit and Mi Air Purifier and so on. With Mi Home You can also control smart sensors for windows and doors / remote control devices using a smartphone / Connecting to other Smart devices Upon returning home, automatically turns on the light, household appliances will start to work, and fragrant coffee will be ready … and it’s not dram technology of the future, it is the reality that came to life thanks to Xiaomi Mi Smart Home Kit. 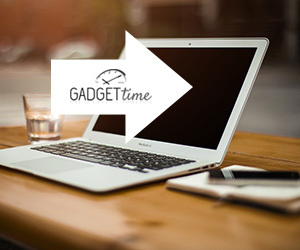 Using various combinations of components, you can automate the Smart devices, remotely manage devices using a smartphone, fast create favorable conditions for your life. Take a few steps to realize our plans into reality. Download Xiaomi Mi Home Android application v5.4.10 free from Google Play Store. Unboxing Photo Album with Hi-Rez images here. 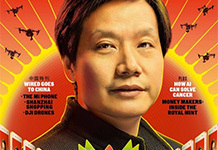 Everything about Xiaomi on https://xiaomi-pedia.com.